Making Humble Pie. Regret. I have some of that, but not enough to make a pie. I throw in remorse. Don’t they mean the same thing? feel sad, repentant, or disappointed over (something that has happened or been done, esp. a loss or missed opportunity). Kind of the same thing, one being richer than the other. Sadness. I guess that ingredient needs to go in to the pie as well. As the meat, it is a core emotion that can consume every waking moment when eating humble pie. Anger is another core emotion, usually directed at one self in wordless assaults, “how STUPID can you be!” reverberating in the mind. Am I missing anything? Maybe “give yourself a break”. You aren’t perfect and neither are the people who judge you for your mistakes. Perhaps a sauce made of judgement and the past. On the side please. Sprinkle liberally with a dusting of forgiveness. Humbly I come to you as a person who has made her share of mistakes. I am still going through the process of shedding the aftermath of the destruction of my marriage, one that it seems many others deem to point bony fingers at me and say “It’s all because of YOU!” “You are to blame!” My near to be ex husband will not talk to me. It is easier for him that way to keep up the blame game in his mind. Our children, both young adults now, live with him. They see his view point more than mine, hear his side of the ‘story’ now that it is a year gone in the past, any time the lawyers file another motion. In a state where everything should be split 50/50, he wants to fight about it, wants more because he feels entitled. After all, I am to blame. And he is angry. A few weeks ago, I was having a particularly hard time with the events. I live two hours away from everything I know. My kids, the ex, my lawyer, my friends, his family, who I made my own. The distance has helped but it also has cut me deeply, like a tree growing too close to a barb wire fence. The scars are permanent, the pain of this separation is felt deep in my soul. I literally left everything behind. I often dreamed of being a nomad, traveling around the world, but not by force. I was forced to move by my inability to support myself. In the transition of this painful time, I have taken on a calloused outlook. I can’t be sad all of the time. Filled with regret as I keep looking back at the mistakes I caused, or am continually blamed for. 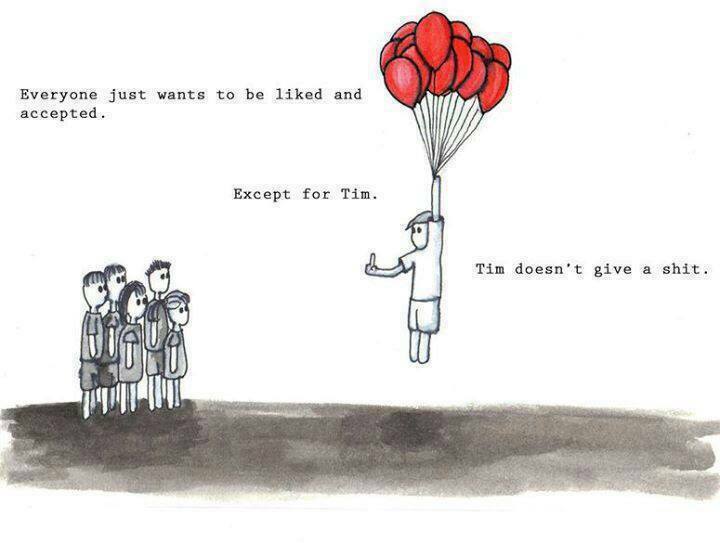 So, I am Tim. As Tim, I can start to heal. I have to ignore the past, and with that the anger people I love have towards me as they work through their pain and hurt that they blame on me. I have to put on rose colored glasses and live for today, dream about tomorrow. Move on without them. Add space for them in the future, but live the life I have now. 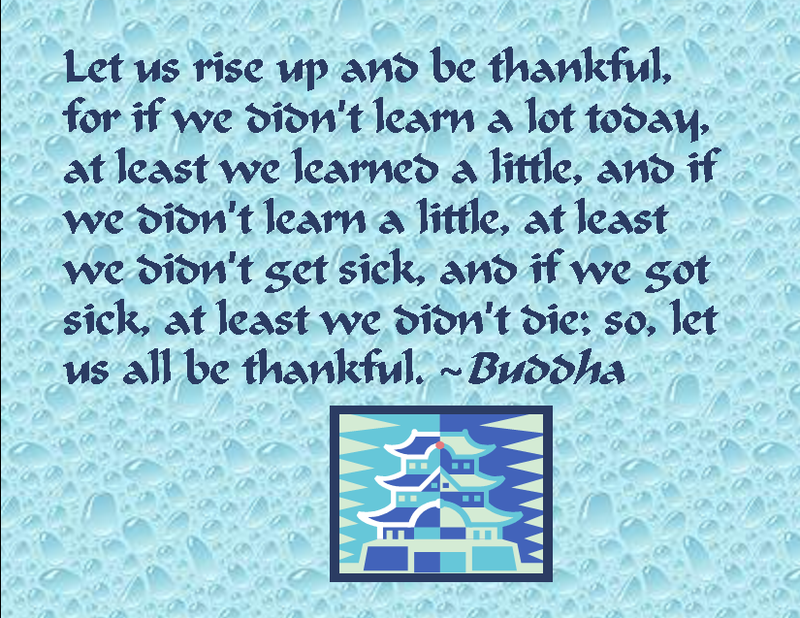 I think I will pass on the humble pie, the digestive trouble I have eating it and give myself a much needed break. I will give myself a slice of credit cake. I might have made some mistakes but not 20 years worth. I really was a good mom and wife during that time. I did my best to be the cherished and loved sister and daughter in law. I know I was missed as they carved the turkey a few days ago, the first time in 20 years I was not present in the family gathering I once was a part of, giving thanks. Instead, I gave thanks this year with my cousin, her counterpart, my aunt and uncle. I am a good person still. I am not fighting my near ex for more than my share. I am defending my share because he wants to give me less. My lawyer is calling the shots, it is up to a judge to deem what is equally ours in the near future. It won’t get me rich, but it will make me an independent person once again. That is all I am asking. Enough to supplement my meager wage so I can continue with college without worrying over if I can afford adequate shelter. 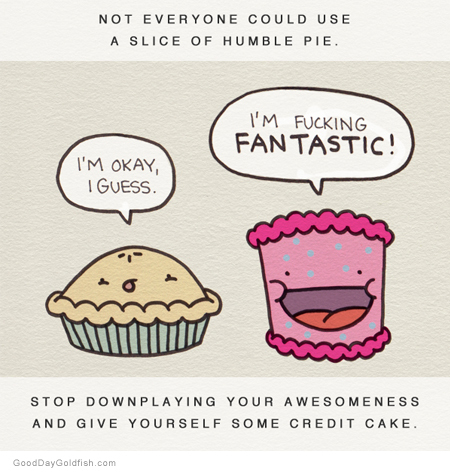 Yes, a healthy dose of credit cake please. I am ever so grateful for the humble pie experience, but for now I have had enough of the despair that lays heavy in my soul when I eat it. I am truly sorry for what pain I have caused. Now I need to move on with or without their approval.